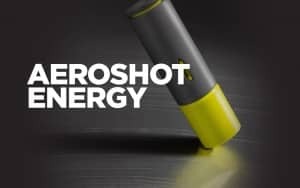 Click here to visit the AeroShot facebook and like them. Then on the “Glorious Gift Of Energy” tab, fill out the easy form. They’ll then give you a unique bit.ly link. Get 2 friends to signup for a free sample using that link and you’ll score your freebies.